The 2-in-1 laptops are gaining popularity over the years because it comes with features that cater to both the laptop user and the tablet user. 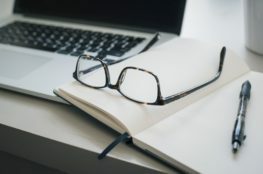 For the laptop users they get a laptop or notebook with a touch-screen and tablet features; and for the tablet user, they get a tablet with an operating system, for example, Windows 10, a keyboard, and laptop features. But what is this 2-in-1 laptop? 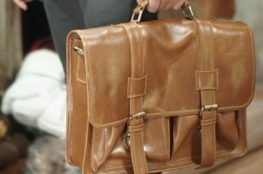 What makes is so different from other laptops or notebooks? What can you benefit from this device? What is a 2-in-1 laptop? 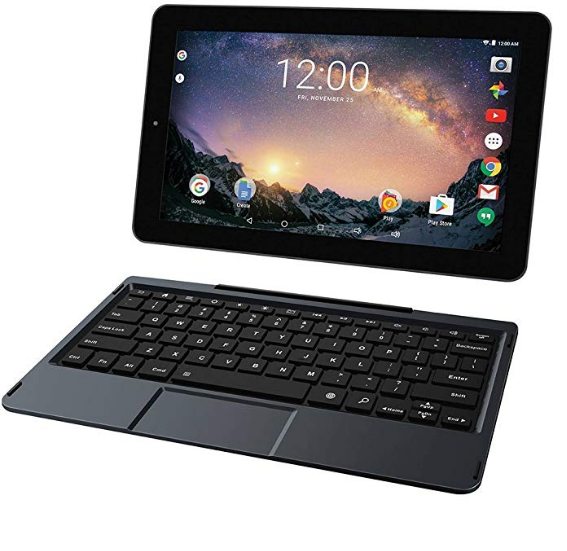 A 2-in-1 is a computer that comes with features from both a laptop and a tablet. They are normally released in the market as a tablet-like laptop or notebook, or a laptop-like tablet. They are even smaller and budget-friendly versions to consider. 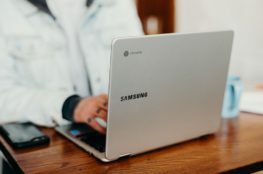 What makes it different from a normal laptop or notebook is that it is built like a laptop that is a thinner or slimmer shape, features internal components such as a battery, a storage hard drive, a CPU, and external slots such as USB ports, etc, and it also features a tablet-like interface that provides extra viewing and other input options. So what are the benefits of a 2-in-1 laptop? 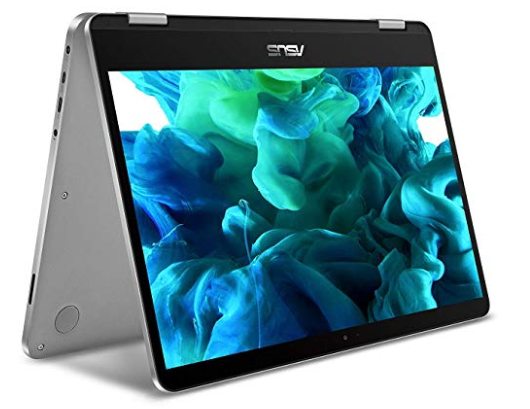 Screen size: 11.6 inches (1366×768); Processor: Intel Atom, 2.1 GHz; Memory: 4GB RAM; Hard Drive: 32 GB; GPU: Intel UHD Graphics 620; Operating System: Chrome OS; CHECK PRICE ON AMAZON! 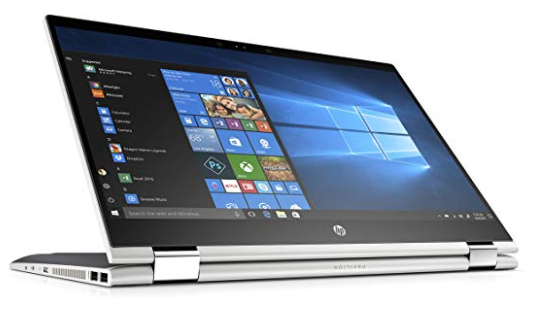 Screen size: 15.6 inches (1920×1080); Processor: Intel i3, 2.2 GHz; Memory: 4GB RAM; Hard Drive: 1 TB; GPU: Intel 620; Operating System: Windows 10; Other features: Touch Screen CHECK PRICE ON AMAZON! Screen size: 14 inches (1920×1080); Processor: Intel Pentium, 1.1 GHz; Memory: 4GB RAM; Hard Drive: 64 GB; GPU: Intel UHD Graphics 605; Operating System: Windows 10; CHECK PRICE ON AMAZON! 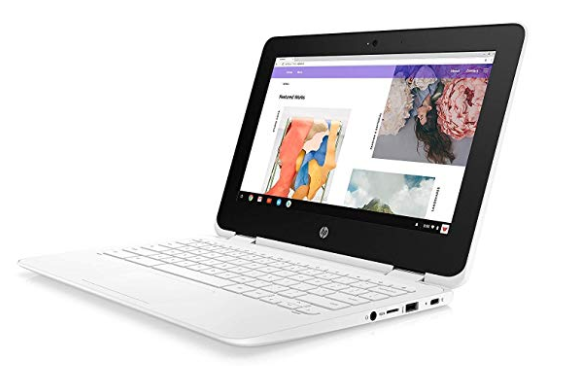 Screen size: 11.6 inches (1366×768); Processor: Intel Celeron, 1.1 GHz; Memory: 4GB RAM; Hard Drive: 32 GB; GPU: Intel HD Graphics 500; Operating System: Windows 10; CHECK PRICE ON AMAZON! So what do you think? Is it an interesting product? Is it something to consider purchasing? What characteristic are you most happy with? Do you think it is a waste of time making this product? Please leave your comments below. I have heard about two in one laptops before but didn’t really look into more details about it. This article was really a good chance for me to see what is actually and how can it benefit me i different ways. From all the two in one laptops listed in this article I personally like the Lenova Flex 5 more than the others. Thank you for the comment. I agree it with you that the Lenovo Flex 5 is the most powerful of the five listed, as it comes with some good hardware specs according to the technical specifications, but it is the most expensive. Hi, can you give me some advice on which 2 in one would be the fastest at rendering a 3d file? If for instance I did a sketch in illustrator or autocad and then imported into a software where I then rendered it. The rendering process eats up memory and slows down the computer…so i’m looking for a 2-in -1 that would be faster at that process. I love the detaching screens…it’s great for meetings! Also which one creates FAST touchscreen sketching? Thank you so very much for your comment. It is really encouraging. 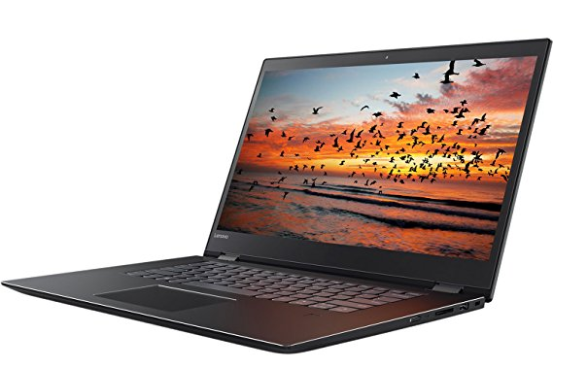 Out of the five mentioned I would recommend the Lenovo Flex 5, as it comes with a good processor to optimize system performance, a good memory for multitasking, and an NVIDIA graphics card which will be helpful to you with 3D rendering. There are other 2-in-1 laptops that can help you in 3D rendering. Oh I am embarrassed, this is actually my first time heard about 2 in 1 laptop! I think the idea behind it is great, combining the laptop and tablet. It can be easily fit into the bag when you just want to travel light, and if you are looking to do some serious typing work just bring along the keyboard! Thank you for listing up the various model and specifications, it is helpful for me to decide on the model that I want! Thank you so much for your comment. I am sure that you are not alone in this big blue world of ours who do not know of the 2-in-1 laptops. If you are more interested, click on the “CHECK PRICE ON AMAZON” to find out more about each laptop. Hey, thanks for the great article. I have seen how the 2-in-1 laptops have gained popularity with how many advertisements you see. It’s really nice that they have the functionality of a tablet with some of the key features of a laptop. Having USB ports is key for me. Are there any drawbacks to owning one of these as it seems like they come in a whole range of prices to meet any budget as well? Thanks again! I must apologies for not including this information in this post. From what I have researched, here are the common disadvantages of the 2-in-1 laptops. Also, are there any disadvantages with a 2-1 computer compared to a traditional laptop? My pleasure and thank you for your comment. I must apologies for not including it in this post. These two in one laptops are very innovatively designed with such modern technology. I would like to have one as they are so handy, with touchscreen and so slim. Which laptop is the most affordable from the laptops you’ve named? It’s hard to choose one, as they all look very good in terms of quality, speed and functionality. Thanks for the article. Thank you for your comment on the post. 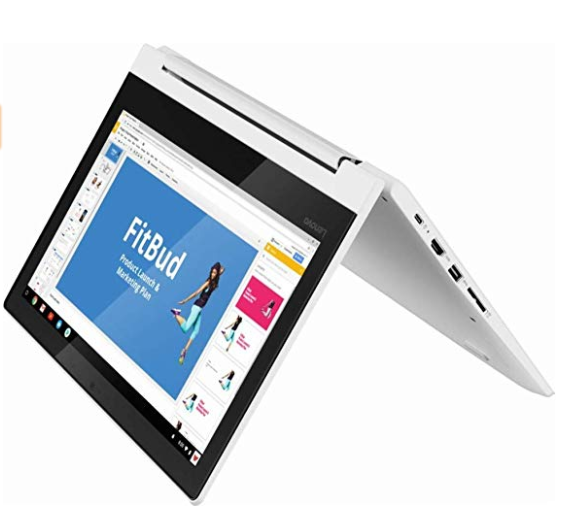 The most affordable 2-in-1 that I have named is the Lenovo Chromebook, as it is comes with mid-range hardware specifications, it is one of the most affordable, budget 2-in-1 laptop released, and it will assist you in whatever work or tasks you need done. If you need more information, there is a link to click on under each 2-in-1 laptop. Just click on “CHECK PRICE ON AMAZON”. I’ve been considering to buy one. At the moment don’t have funds to invest in, so haven’t bought it yet. I just love them for the immense diversity they offer. And I love to have tablets with big screens. The small ones are somewhat annoying to me. I don’t waste time, I usually use a tablet when I’m on my way to somewhere, do some learning. Bigger screens make it more enjoyable. Plus the functionality of adding a keyboard and using one as a business PC is pretty awesome. It would mean that I don’t have to have a regular laptop in my backpack to wherever I’m going. I would definitely love that reduced weight as my current one is pretty bulky. Thank you for all the insights, cheers and have a Great One!